Mission Bay Aquatic Center Blog: New to The Watersports Camp? Top Five Things to Know. New to The Watersports Camp? Top Five Things to Know. Sunscreen is an important part of camp! Be ready for FUN! With the wide array of programs offered, campers will find a sport they’ll love and our staff’s expertise and great attitudes guarantee the maximum amount of fun time packed into each day. Bring sunscreen--and lots of it! San Diego summers include plenty of sunshine, so make sure your camper stays protected from the UV rays. We will be stopping to reapply throughout the day so be sure you bring ample sunscreen to apply multiple times. 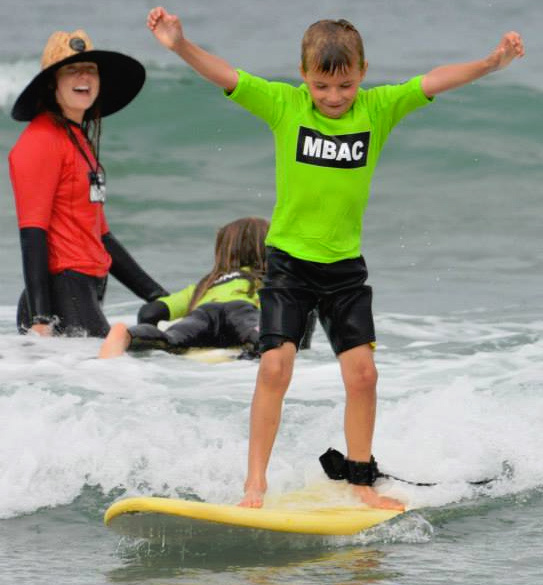 Our morning camp offers instructional lessons to practice throughout the week. 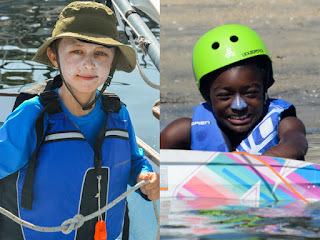 This allows them to build confidence and learn new techniques in the watersport that they choose when registering. Our afternoon multisport camp is designed to squeeze in the most fun, where we allow every camper to try out a different watersport each day! This provides an awesome scope of all the programs we offer and every day is a unique experience. Full-day campers can add the afternoon multisport camp to their morning instructional session for a jam packed week of watersport fun. Your camper is in good hands! 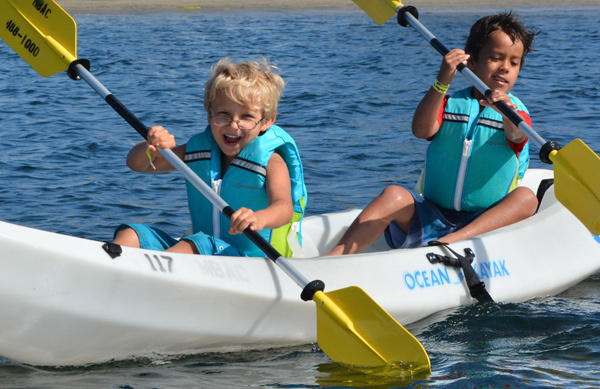 We pride ourselves on providing a wonderful and safe watersports camp experience with our fully equipped, experienced instructors and camp counselors. Every staff member is certified in Red Cross CPR, First Aid, and Lifeguarding, and employs a “Safety First” approach to fun. We are excited to see you at The Watersports Camp and encourage your camper to come prepared and ready to have FUN!